My youngest daughter is very athletic and it’s not participating in mainstream sports. 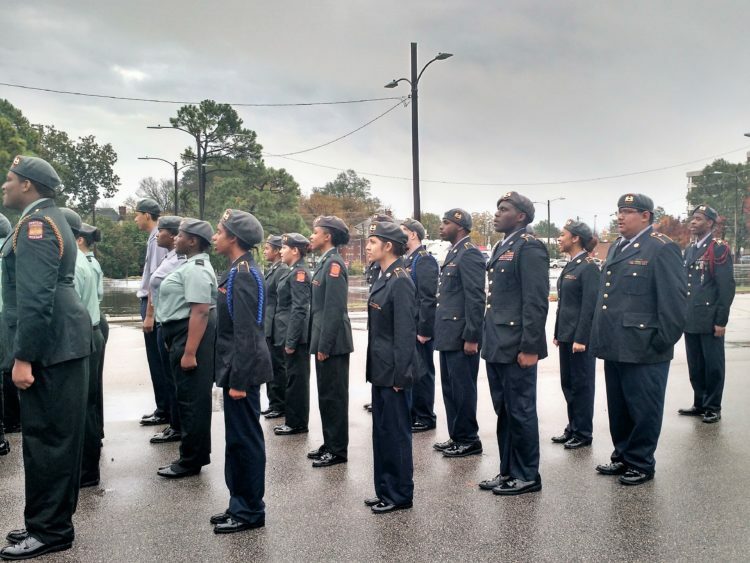 She has been participating in the JROTC program with her high school ever since she was a freshman. Each year she has advanced her skills and moved up in rank within the program. She physically trains multiple times a week and it’s a part of her class. 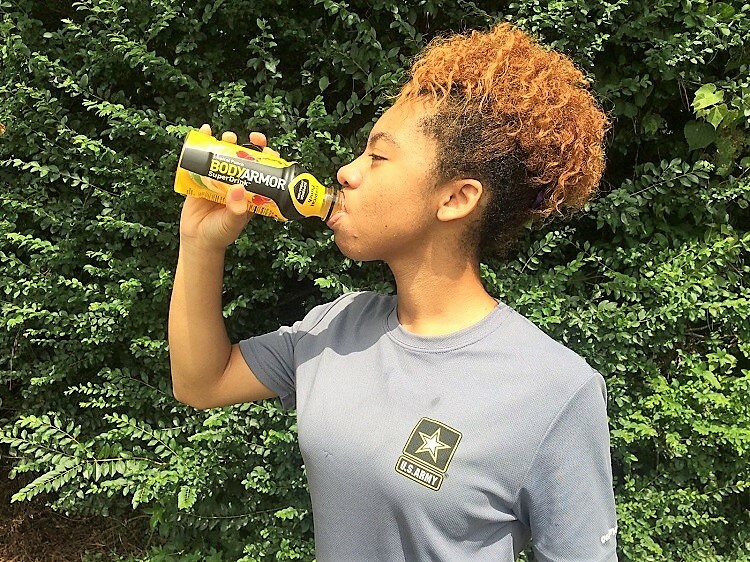 It’s important to me that my daughter is hydrated when training and BODYARMOR does just that. It’s a premium sports drink for today’s athlete, providing superior hydration by combining natural flavors and sweeteners, potassium-packed electrolytes, coconut water and vitamins. You need the right support when you participate in school activities and games that require a flag ceremony or color guard for a specific occasion. Also when marching in parades for miles with her battalion, you want to know that everyone is hydrated properly so they can have a successful event. Some events happen in rain or shine and the last thing you need is your child not performing to the best of their ability because they aren’t hydrated enough. BODYARMOR to the rescue! 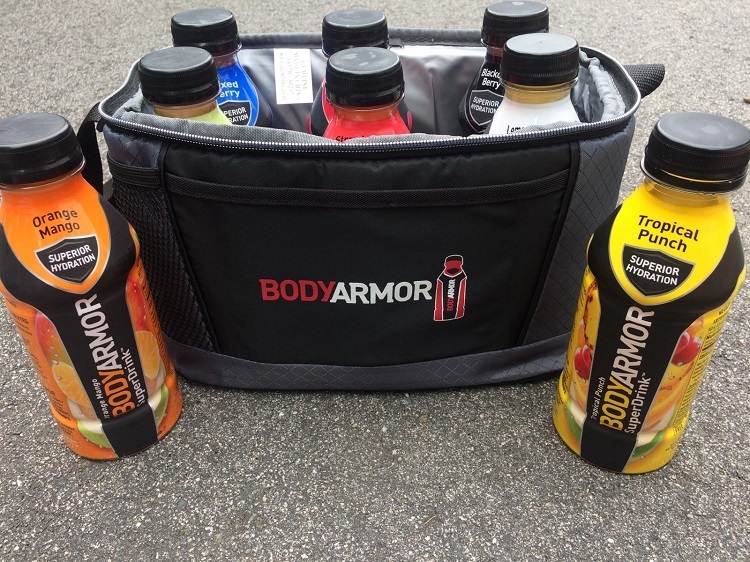 Sign up to get a coupon and save on your BODYARMOR purchase. The ARMY is my daughter’s military branch of choice to serve. She recently enlisted early and will complete her senior year of High School. Once she graduates she will immediately attend basic training. Once she graduates from basic training she’ll be transferred to the military base where she will train in her career. 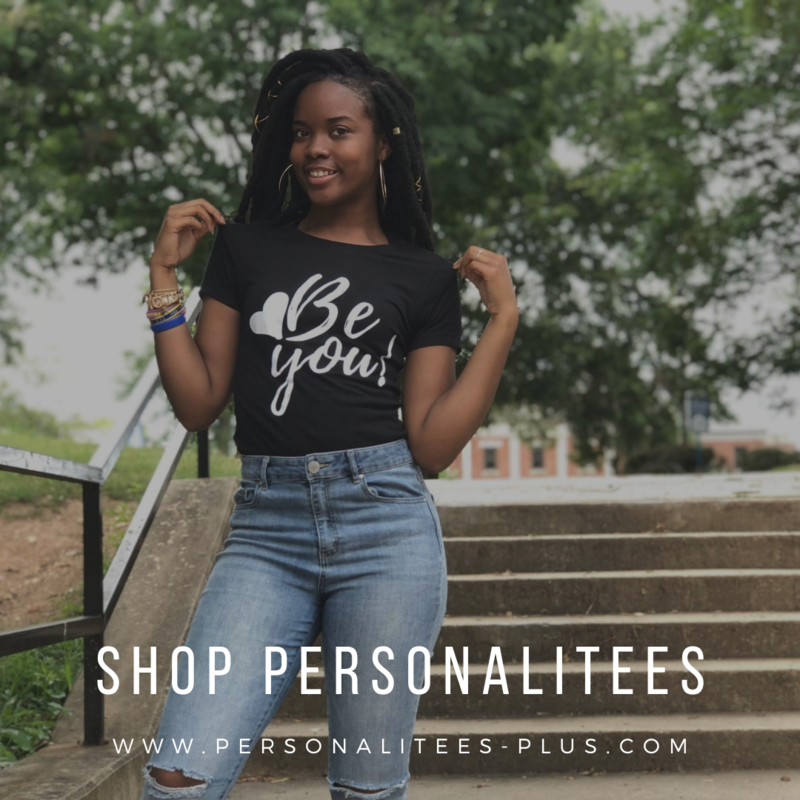 Lately she’s been training hard and will continue to do so throughout the school year in preparation for basic training. She works out for a few hours during the week on a set schedule. I’m a proud ARMY mom! A day of physical Training may look like running 5 miles, lower body workout, lunges, the lateral and power squats. It also consists of push-ups, dead lifts, crunches, body twists, flutter kicks and many more exercises. I can’t imagine how she must feel while doing physical training in this North Carolina heat. It’s been in the high nineties for the past few days and I can rest assured knowing that she is thoroughly hydrated with the aid of BODYARMOR. They also come in nine tasty flavors like Orange Mango, Watermelon Strawberry, Mixed Berry and Fruit Punch among others. 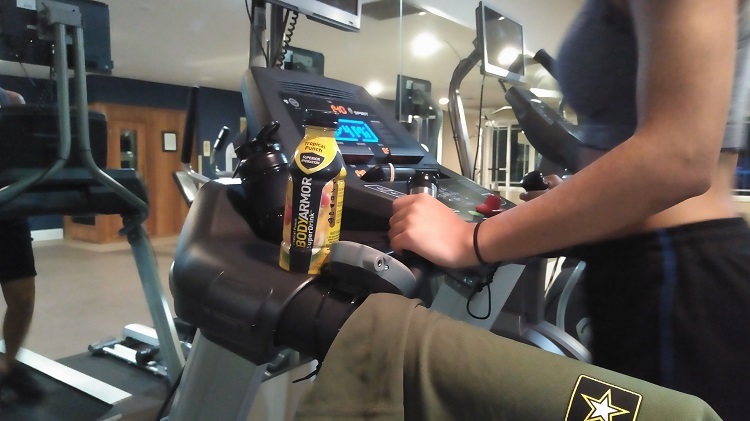 Overall BODYARMOR is a great sports drink. I’m glad to have it on hand for my daughter during her physical activities. It’s a better alternative to traditional sports drinks, because it contains no artificial flavors or sweeteners and has potassium packed electrolytes, vitamins and coconut water. 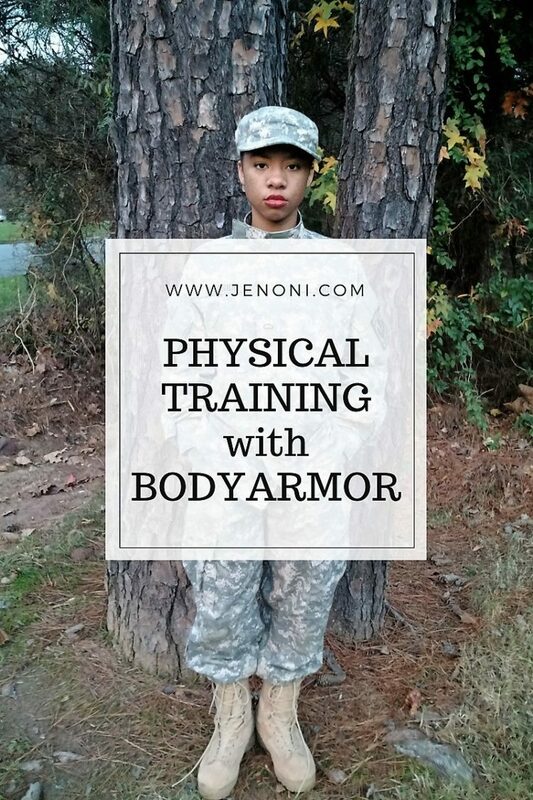 Visit the BODYARMOR website for additional information and the store directory to see where you can purchase it. 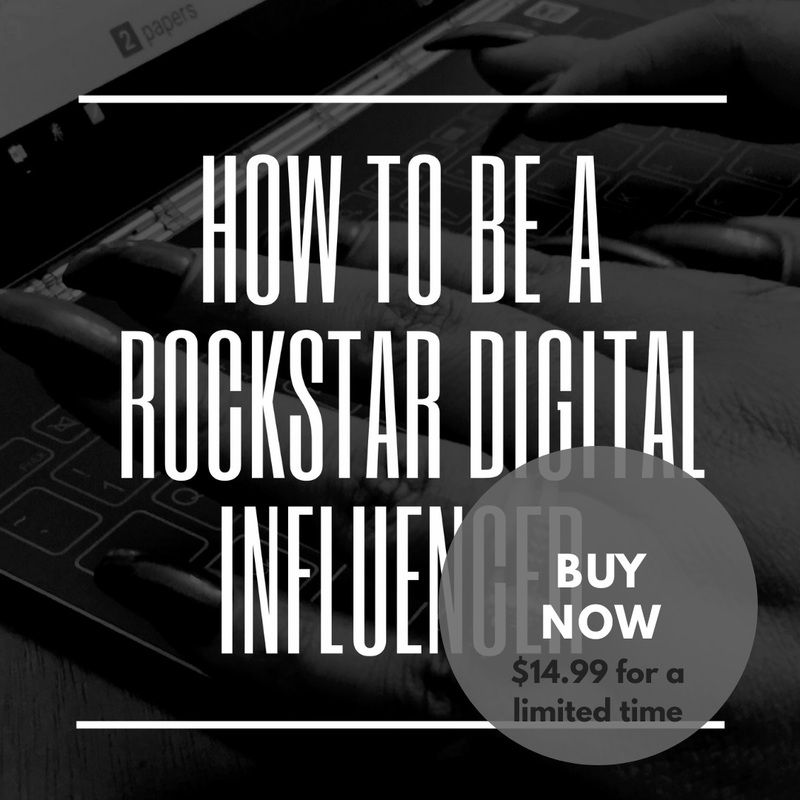 Currently available at Publix, Sam’s Club, Winn Dixie and more retailers. How do you keep your young athlete hydrated during their physical activities?